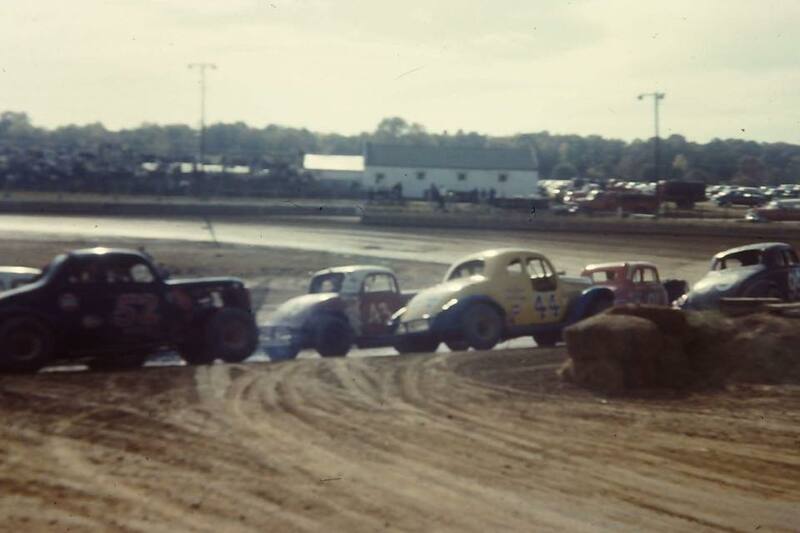 Dorsey Speedway opened in 1951 as a small 1/5 mile banked dirt oval speedway, The track saw many changes to its configuration over the years, It has even been reported that Late Model Sedan and figure eight racing was very popular at the venue. 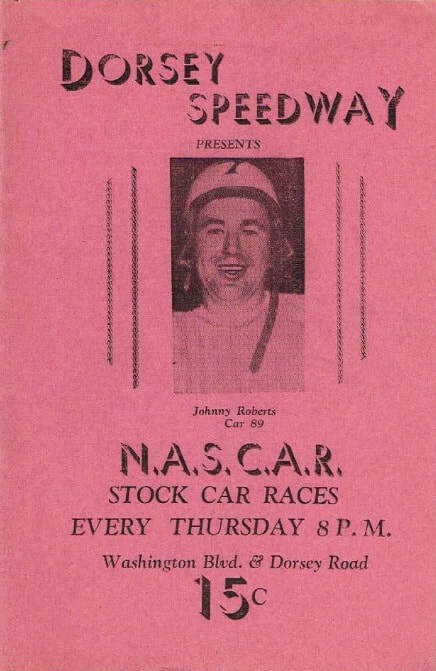 With its proximity to Baltimore, The venue attracted many fans, but with population comes the need for more roads, housing and services, when the new highway was built that went straight past the speedway, the end was near. The track closed in 1985 to make way for property development, the site now is known as the Dorsey Business Centre.